Events can be stressful for publicists, but throwing a celebrity into the mix elevates the event to a whole new level. 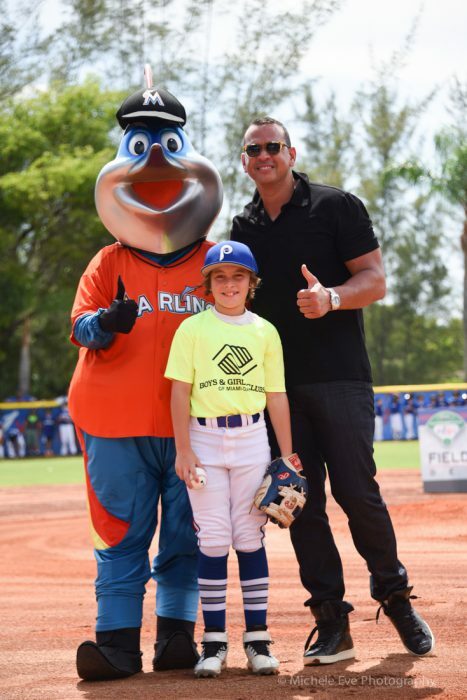 Alex “A-Rod” Rodriguez, an alumnus of Boys & Girls Clubs of Miami-Dade, recently returned home to the club where he learned how to play baseball. 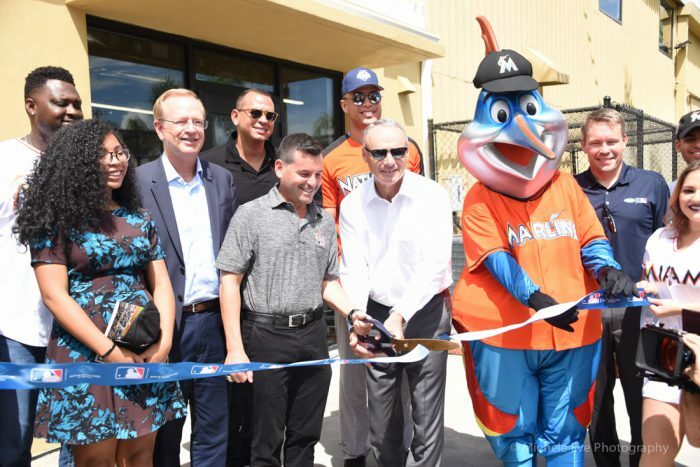 The purpose of his trip, which took place during MLB All-Star Week, was to open the new Teen Center and its beautiful mural by renowned local artist David “LEBO” Le Batard at Boys & Girls Clubs of Miami-Dade’s Kendall Club and dedicate the refurbished baseball fields by throwing out the first pitch. Having the celebrity component plus an All-Star event meant The D&Co Dynamos were needed on deck for some serious media attention for our client, Boys & Girls Clubs of Miami-Dade! The Dynamos from Fort Lauderdale PR firm Durée & Company rallied the forces to spread the word about this MLB All-Star Legacy event far and wide. 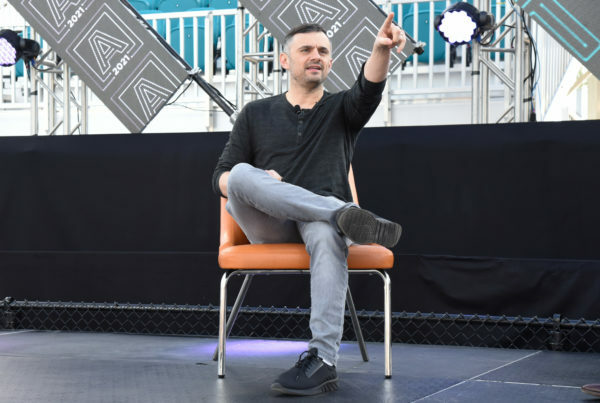 With all of our publicists on base, our team hit for the fences, outreaching to media for onsite event coverage spanning not only our local market but the national market. Thanks to our extensive media relationships and networking, we were able to personally secure local and national media to attend. We also utilized our far-reaching relationships to coordinate interview opportunities. The Dynamos provided staffing onsite and navigated on-camera opportunities with our client, as well as real-time social media coverage via Facebook Live. But there was no seventh-inning stretch for The Dynamos! 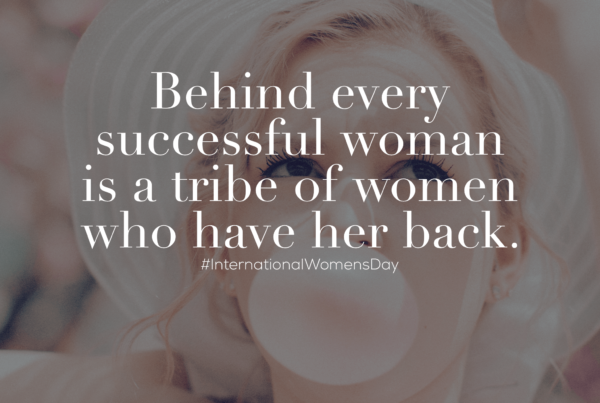 The ladies continued post-event media outreach by managing post-event requests for images and b-roll, hitting a grand slam for Boys & Girls Clubs of Miami-Dade and garnering media coverage that reached both national and international audiences. Media outlets included ESPN, “Entertainment Tonight” and “Extra!”; local TV coverage on WFOR CBS 4, WTJV NBC 6 and WSVN FOX 7; the New York Post and New York Daily News; as well as Sports Illustrated, People Magazine, People en Español and our local Miami Herald. 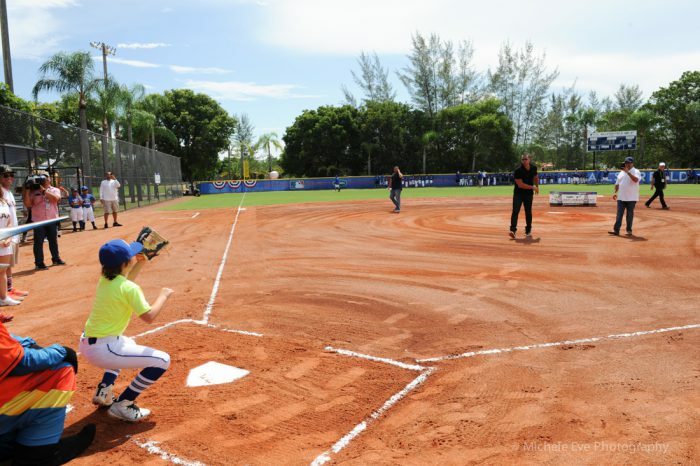 The event was part of the MLB/Miami Marlins All-Star Week youth and community initiatives that seek to impact the lives of underserved and special needs youth. 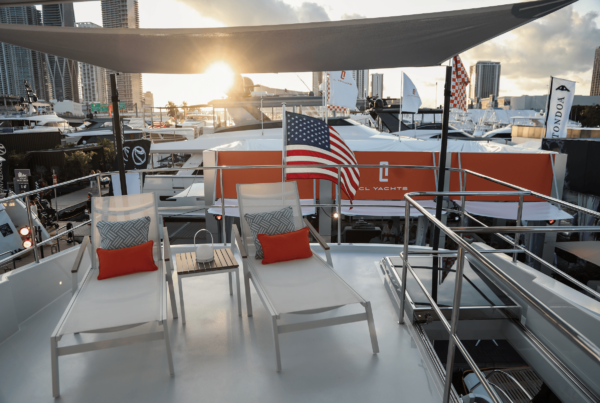 The guest list was star-studded, boasting VIP attendees such as Miami Marlins Owner David Samson; All-Star Outfielder Giancarlo Stanton; Miami Marlins legends Andre Dawson, Jack McKeon and Charles Johnson; and MLB Commissioner Rob Manfred. A-Rod gave an emotional speech about the life-changing experiences he had at the Club and meeting his baseball coach and mentor, Eddie Rodriguez. Following the ceremony, Stanton’s charity, All-Star Smiles Foundation, provided free preventative dental care and education for approximately 100 children with Dr. Craig Spodak, DDS. Previous PostEarned vs. Paid Media: What’s the Difference? Next PostWhy Not Celebrate Every Day? Take Advantage of Hashtag Holidays.